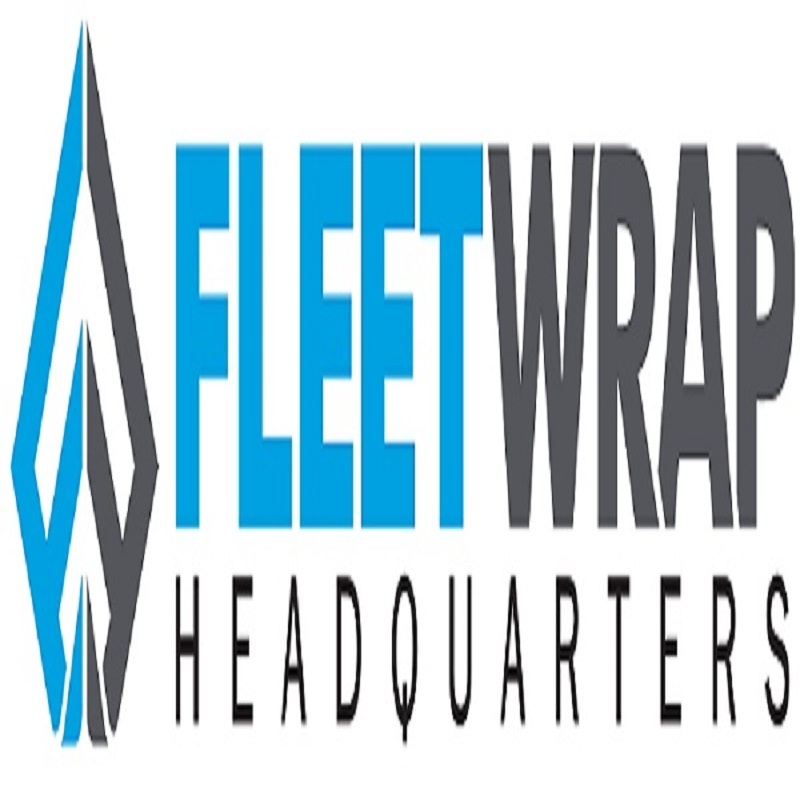 Founded in 1997, we specialize in commercial vehicle wraps, truck wraps and food truck wraps. We can do it all from designing your company logo to crafting & implementing a full branding experience for your fleet of vehicles. For over 20 years we’ve been testing and refining our processes and materials to make sure they are the best. Quality is our primary focus.